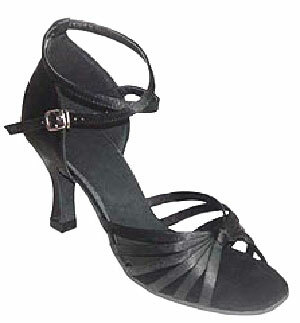 Dancewear, costumes and warm ups for adults and children who love to dance. 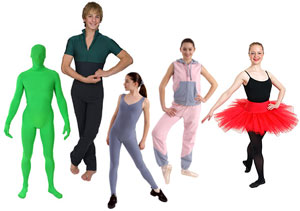 Wear Moi International specialise in making stretch Lycra dancewear, costumes, ballet tutus and fleece warm ups for dancers. Dancewear, dance costumes and dance warm ups are made to order in Earlsfield, London, under the direction of Mrs.Thelma Browning, for discerning customers worldwide. U.K orders are usually delivered within 5 working days, EU and North American orders within 14 days and orders for the rest of the world within 21 days. Wear Moi International make dancewear, costumes for film making, dresses for ice skating, leotards for gymnastics, body building bikinis, Lycra swim wear, costumes for the theatre and advertising, dance school uniforms, student gowns and robes for Livery companys. Over the past two weekends I have done two big performances (one at Stratford, other at New Malden) using the red costume you made for me back in the summer. It certainly had the 'wow' factor :- So many people gave compliments about it.